Plans have been unveiled to build a new indoor sports arena and convention centre next to the Ashton Gate Stadium in south Bristol. The £100m Ashton Gate extension would be a 4,000-capacity venue and provide a permanent home for Bristol Flyers basketball team. Also the proposal includes additional housing, offices and a multi-storey car park along with two hotels. 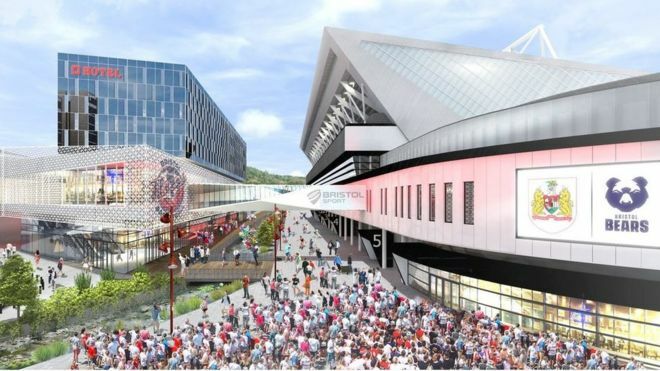 Ashton Gate Ltd, which owns the Bristol City FC and the Bristol Bears rugby team stadium, has put the planned new sports quarter proposal out to public consultation. 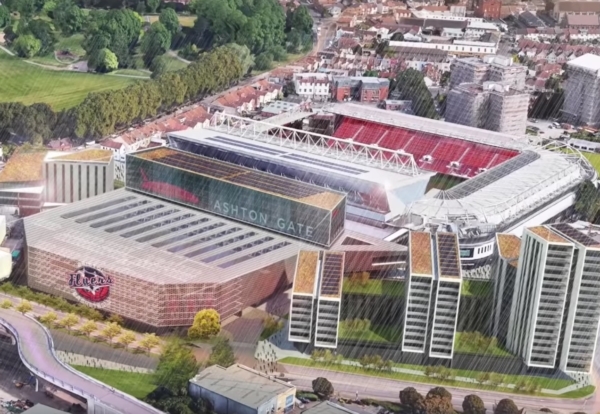 Chairman Martin Griffiths said: “It has been more than two years in the planning to ensure that Phase II of Ashton Gate’s redevelopment into a city quarter focused on sport and entertainment was indeed viable, sustainable and most importantly achievable. 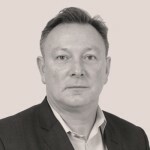 “Following the successful £45m transformation of Ashton Gate Stadium, on-time and on-budget, it was always the aspiration to develop it further to give our basketball team, the Flyers, a permanent and secure playing home, right here in BS3. Earlier this month, the city’s mayor Marvin Rees scrapped an unrelated plan to build an entertainment arena in the city centre in favour of a mixed-use development. At around 4,000 the new sports arena is unlikely to impact on the search for a home for a larger 12,000-seater arena for the city.